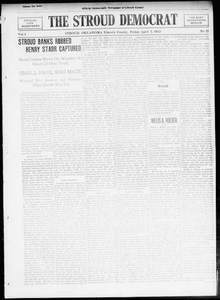 Article about Henry Starr's robbery of two banks in Stroud in 1915 and his capture. 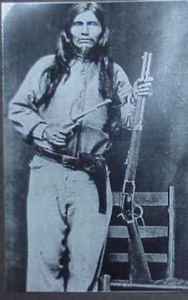 Picture of Ned Christie, Cherokee, accused outlaw from the 1930s. While we have details for the digitized version, we are not sure of the original source.